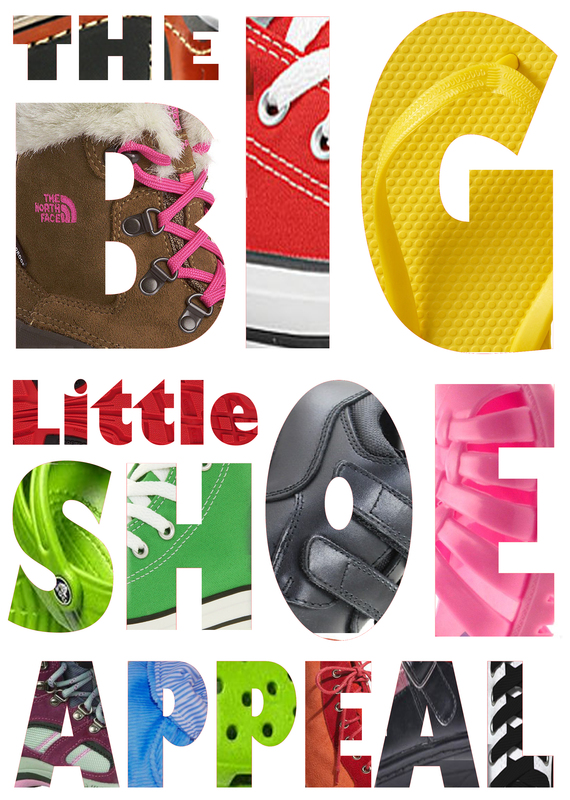 The BIG little Shoe Appeal is back, and it's back for good! 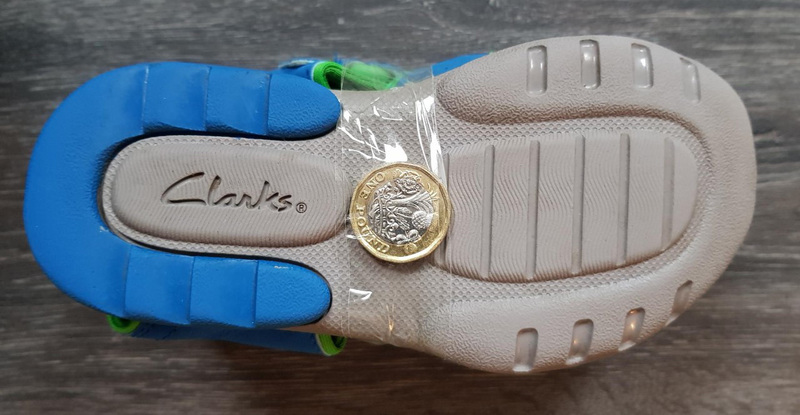 After missing The BIG little Shoe Appeal in 2018 do to financial constraints we are very pleased to welcome it's return under a new format and we really hope we can count on your continued support. As a very small charity our only real limitation is financial. All of the shoes you donate travel 3920 miles just to be in The Gambia and some can travel up to 4100 from your house to to find new feet and this journey costs money. We must ensure that we have the funds available to pass on the pre-loved shoes you so generously donate. Under the new format we are asking for a small donation of £1 per pair of shoes. Your £1.00 will ensure your shoes can reach new feet in The Gambia and allow us to run the The Big little Shoe Appeal all year round. We are always on the look out for volunteers across North West Cumbria to act as drop off points and it needn't be as an individual. Schools, clubs, businesses, organisations and any other group are welcomed too. If you could collect shoes from your local community, in your school, at a club or from your colleagues then we would love to hear from you. 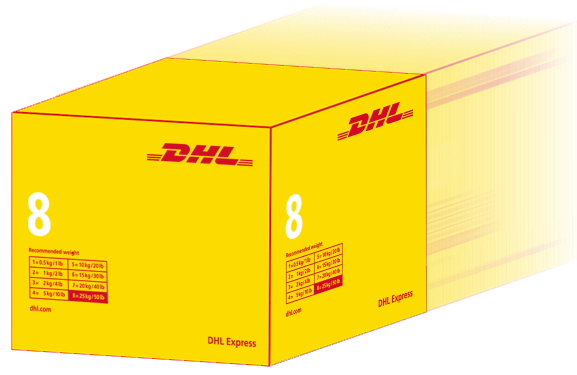 Each voulanteer will be delivered a size 7 or 8 DHL box which we hope they will be able to fill and asked to collect the £1 donation for each pair of shoes donated. Once the box is full we come and collect it from you and then send it on it's way to The Gambia. We do ofcourse hope that we can leave an empty box with you when the full one is collected. You can download one – or all three – of the posters to advertise you are participating in The BIG little Shoe Appeal and donations can be left with you. In The Gambia there are hundreds of children infected with parasitic diseases transmitted through contaminated soil that could be prevented by wearing proper footwear, if they had some! Shoes are needed and all young children in Cumbria will outgrow several pair of shoes a year. By donating them to our BIG little Shoe Appeal we can ship them to The Gambia and give them to the poorest of the poor so we can help eliminate the epidemic of unnecessary death. There are many diseases contracted and spread due to bare feet and the inability of the poor to obtain shoes. The most prevalent among them are soil-transmitted helminth (STH). These are a 6 group of parasitic infections of the intestine caused by nematode worms. STH is the most prevalent of a neglected disease and is responsible for significant morbidity and, indirectly, mortality in poor developing countries like The Gambia. The combination of periodic drug treatment, health education, and provision of adequate sanitation is a common strategy to control soil-transmitted infections. A better solution is needed. The spread of STH can also be slowed with shoes. Where drugs can be expensive to research and develop, shoes can be more quickly and easily obtained and delivered. Children are dying without shoes we are able to provide. We can help improve, and even save, the lives of hundreds with donated shoes and hygiene education. Please help us help them.